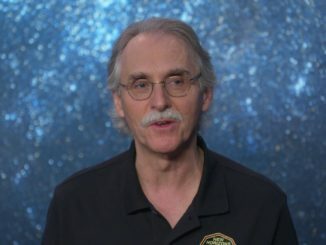 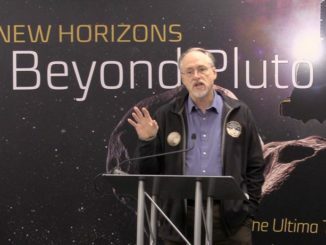 Watch as the New Horizons team hold a press conference an hour after they received confirmation that the spacecraft had successfully flown by Ultima Thule and had recorded the expected amount of science data. 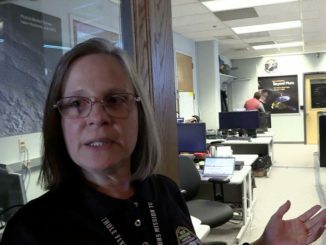 New Horizons Mission Operations Manager (MOM) Alice Bowman describes how New Horizons will turn to Earth and ‘phone home’ to confirm if the flyby of Ultima Thule was a success. 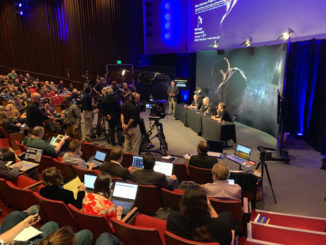 John Spencer, the New Horizons Deputy Project Scientist, reveals the first multi-pixel image of Ultima Thule which provide hints at its shape during a news conference at the Johns Hopkins Applied Physics Laboratory. 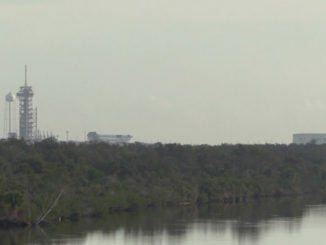 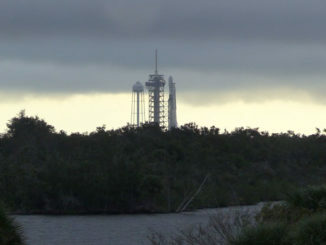 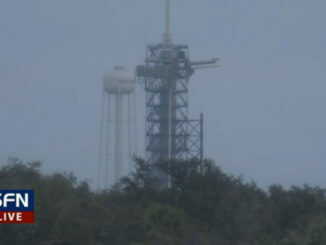 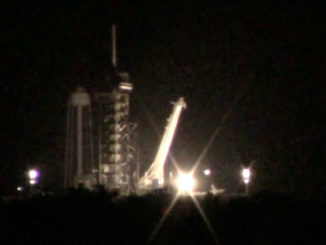 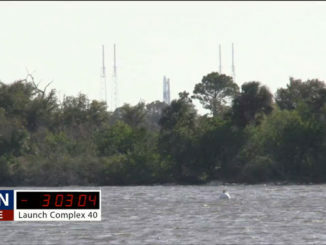 A live view of launch pad 39A at the Kennedy Space Center where SpaceX is getting ready to launch the launch the Es’hail 2 communications satellite.